When it comes to summer I always find myself sourcing new products that are going to see me through the hot days and days out I'll have. Even though the sunny days are limited here in Scotland I like to be ready for any we may have. 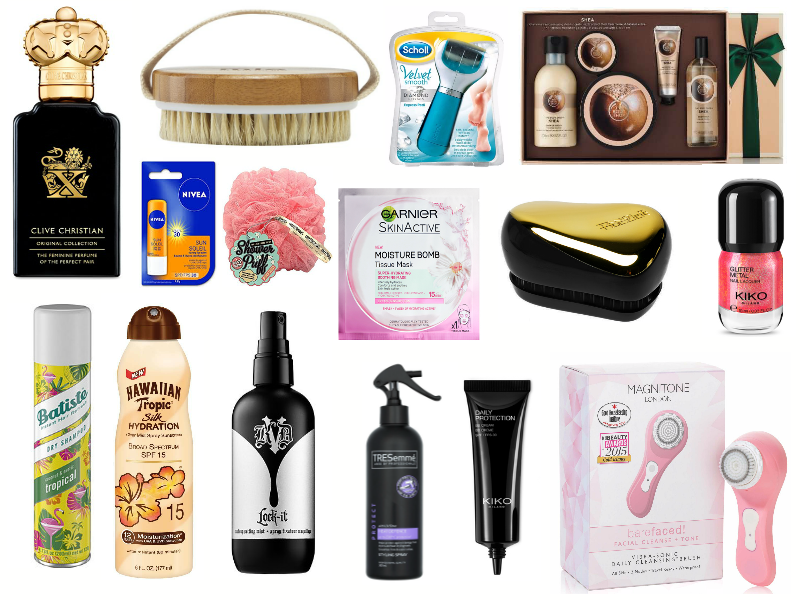 Today I am sharing with you all my Top Picks for the Summer. 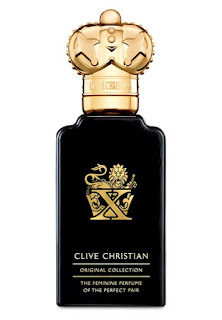 Starting with the more Luxury side of things This bergamot perfume from Clive Christian is right up there on my wish list! Here's a little about the Perfume; "Mystique is woven into this subtle aphrodisiac, spun from the hues of Cashmeran Musk and Jasmine." I think that this would be such an amazing treat for the summer as it's a Luxury item, I can just imagine how amazing this must smell. I would be using this for those special occasions, walking around feeling fabulous with my designer perfume. "Clive Christian is the British luxury interiors and perfume company, with craftsmanship at its heart. With a passion for transforming the expected into the extraordinary, Clive Christian perfumes are uniquely complex and expertly crafted with the rarest, most precious ingredients." When the weather is hot and we actually see some of the sun it's important to have your skin protected! I chose these products because I have personally used them and swear by them! That lip balm is amazing, it keeps my lips feeling smooth and I'm happy in the knowledge that my lips are being protected, just like the rest of my body whilst I'm using this Hawaiian tropic spray on sun screen. I am a massive lover of all things Batiste! Their dry shampoo is a god send, especially in the hot summer days where my hair needs freshening up, It's also perfect for adding texture to hair so that you can create different hair styles easier. 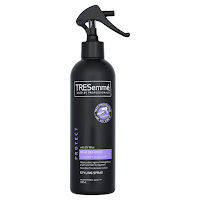 I also use this heat protection spray by TRESemme, I use this all year round actually but it's perfect for spraying in your hair whilst wet, even if you let your hair dry naturally like I do because it protects against using heat on your hair. Some people may wonder if it actually works, it does! Try spraying one hand with it and putting the hair dryer on both hands, the one with the spray wont feel the heat as much! It's a silly little experiment but I was gobsmacked when it actually worked. Next up is the make up. In the hot weather I don't tend to use a lot of make up but what I do use, I want it to stay in place and to do that I use Kat Von D's Lock it fixing spray. This is amazing because it's non sticky plus drys really fast and it cools down your face at the same time, RESULT! 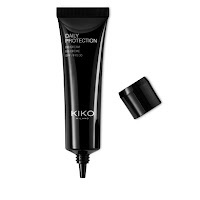 I also use this daily protection BB cream by Kiko milano that also has some SPF 30 in it, don't just use this as your only form of sun screen on your face though, also use something as a base to help protect your skin from those UV Rays. Last by definetly not least is skin care for your face. 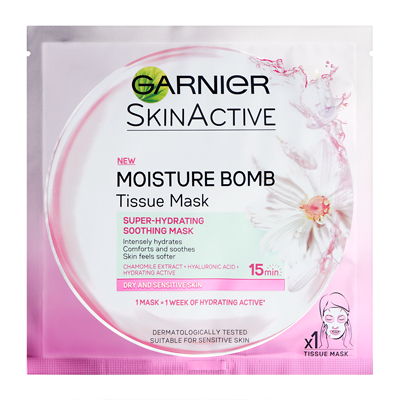 In the summer weather I find that my skin tends to dry out a bit so I use anything I can to help restore moisture into it, this face mask by Garnier is an amazing way to do that! It freshens up your skin, smells fantastic plus leaves your face feeling silky smooth, perfect! 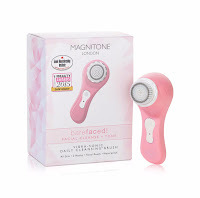 I also like to keep my skin exfoliated and looking tip top and to do this I use the Magnitone Londons Bareface face brush! It's really amazing, I don't want to say too much right now as I have a blog post on this coming soon! So there you have it, my top picks for the summer! What's on your list? Ahh love this post! I use some of these products (from time to time). I use a Nivea sun cream and love it, so I imagine the lip balm is just as fabulous. May have to get my hands on one of those! I definitely go for makeup that will stay on my face during the summer weather. I also find that while I love to look glowy I don't necessarily wear dewy foundations as I end up sweating and my face looks dewy anyway. This is a good idea for a post I went out and brought the Batiste dry shampoo the other day and it smells amazing!! I haven't tried any products from Kiko just because I don't really know what is popular and nothing really attracts me to their makeup! 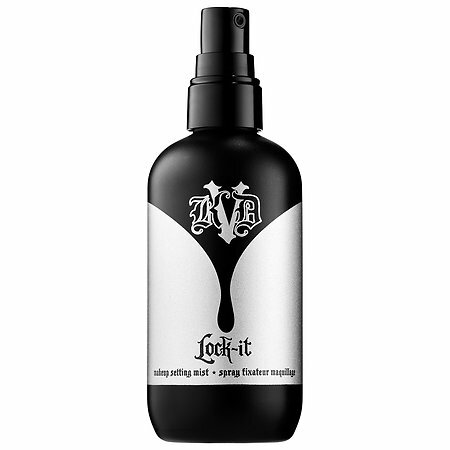 I have heard so much about the Kat Von D's lock it spray! 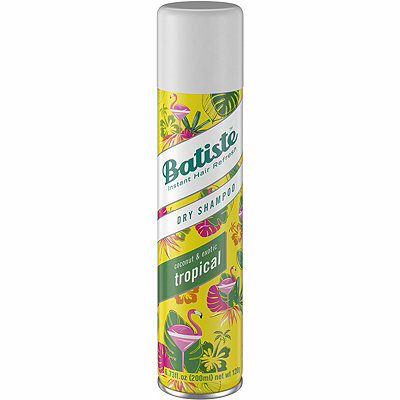 Batiste is the only dry shampoo that I trust to actually cover up my oily roots, since washing my hair is such a chore in the summer...especially in this heat. 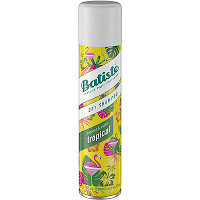 Batiste is definetly my favourite dry shampoo! Such a staple in my must haves. Nivea skin care in general is sooooo underrated! I always use their moisturisers, especially when I'm on the go because they are packaged to conveniently. Their suncream is so reasonably priced! Dry shampoo from Batiste is definitely on mine! I also love the Garnier tissue masks, they work so well and are so inexpensive! Some great products. Personally I love the Nivea lip balm products. Batiste is definitely a summer staple!! Fab post Jordanne! Yaaas! Live for lip balm at this time of year. Weird isn't it, sometimes the small things can actually be the things we like the most! Really want to try the Kat von D setting spray, it sounds totally worth it! I really want to try those garnier moisture bomb masks! They look so good, and I'm loving a face mask at the moment! I also love Batiste. It's perfect for summer and to just chuck in your handbag! 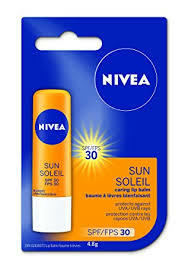 I love the nivea lip balm, didn´t know they had a SPF version!